Listen: HYLA - "Swam Out"
Hailing from Perth, Australia, HYLA are a quartet with a crisp and accessible take on dream-pop. Their submerged layers of guitar and placid vocals resemble shoegaze to an extent, though with a more pop-driven shine also relatively reminiscent of shaggy Brit-pop. 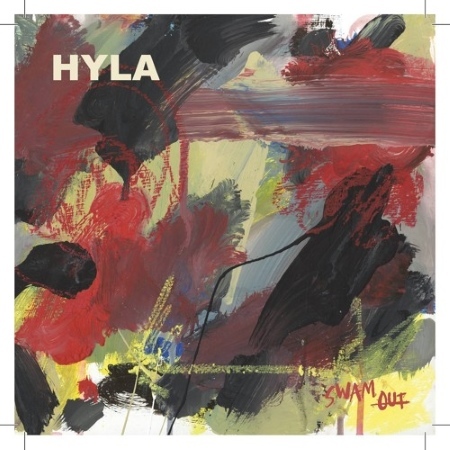 It’s a hybrid that ultimately reminds of acts in the ilk of Smith Westerns, though HYLA show a unique edge on examples like the newly released “Swam Out”, the first single from their debut album OSAKA. Fuzzy guitars, melodic vocals, and a bright central hook all prove memorable elements of the track, from a group comprised of Perth local scene veterans who will drop HYLA’s debut album sometime this spring or summer.